2020 candidates are proposing banning semi-automatic firearms. 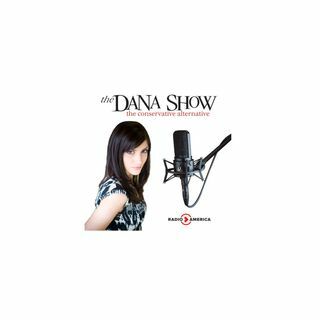 Dana discusses New Zealand’s firearm policy. Should Judge Jeanine have not gotten suspended from Fox News? Many are pointing to gun control in wake of the New Zealand massacre. J.K. Rowling is trying to explain how Harry Potter was more inclusive than written.